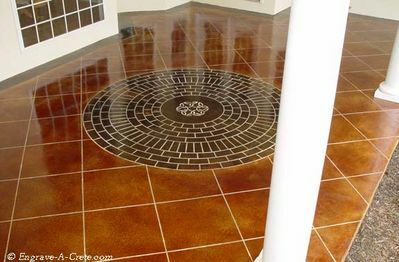 Just Concrete specializes in decorative concrete such as stained concrete and epoxy coatings in North Georgia and western Carolinas. Today's concrete does not have to be the dull gray concrete slab you are used to. Now your concrete slab can be a one of a kind, work of art. Using out state of the art equipment, you can have the best of both worlds... 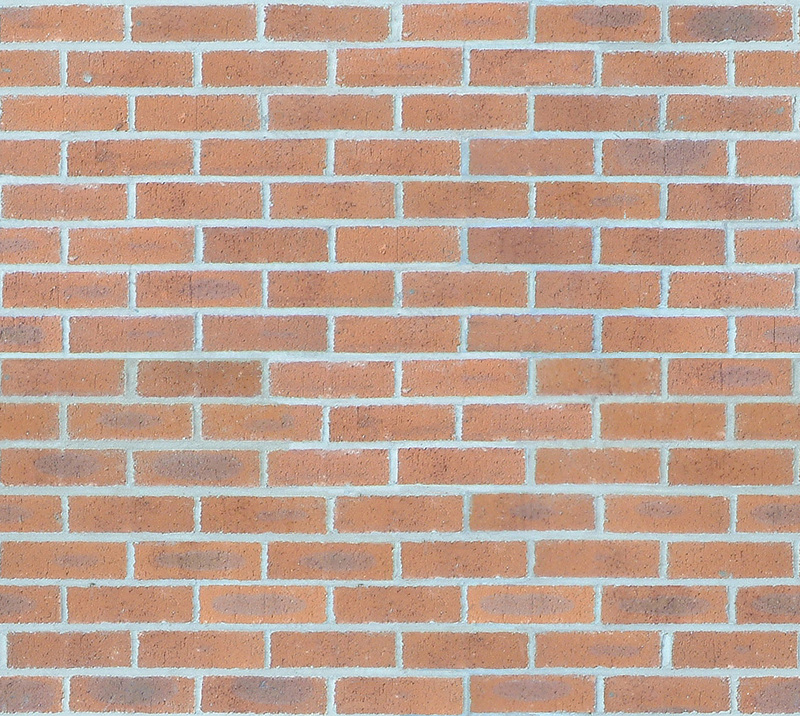 The durability and strengh of concrete along with the asthetic beauty of brick or natural stone. 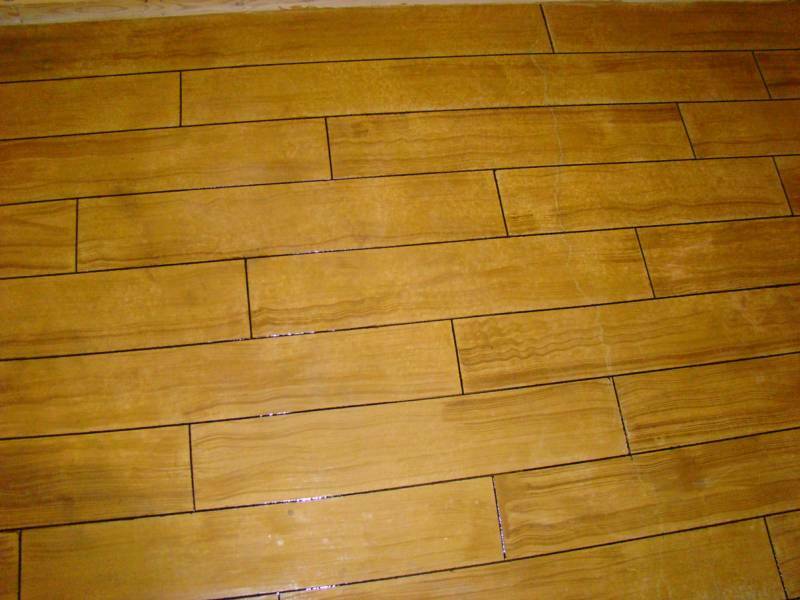 Staining, engraving, and texturing concrete produces an expensive, unique look that is actually very cost effective. By using your imagination, our expertise, and an unlimited combination of designs, layouts, and color combinations, we will turn ordinary into extraordinary! 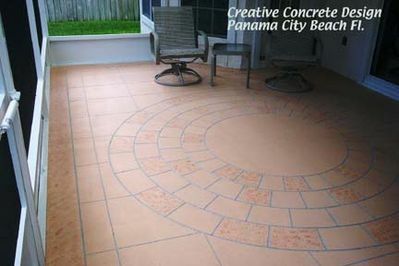 Sidewalks, Driveways, Basments, Patios, Porches, Garages, Pool Decks, Walkways, Entrances, Sunrooms, or any other concrete surface can be transformed.